Between 1:45 and 2:00 pm will star the guided tour around the City, where the traveler will have the opportunity to visit 6 places. 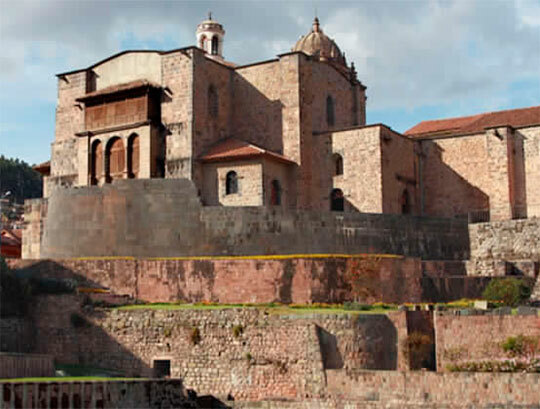 The first one is "Koricancha" Temple (golden enclosure), current Santo Domingo Convent, place that has in its interior one of the most important Religious Center of the Inca time. 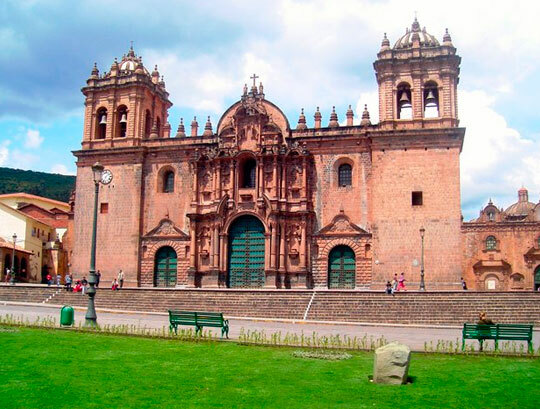 This archaeological site is located in the heart of Cusco city, to scanty 4 blocks of the Main Square. Then we will visit The Cathedral, in which the first stone was placed in 1560. This marvel of the religious art possesses approximately 300 paintings of the Cusqueña School. Among some other expressions of art. 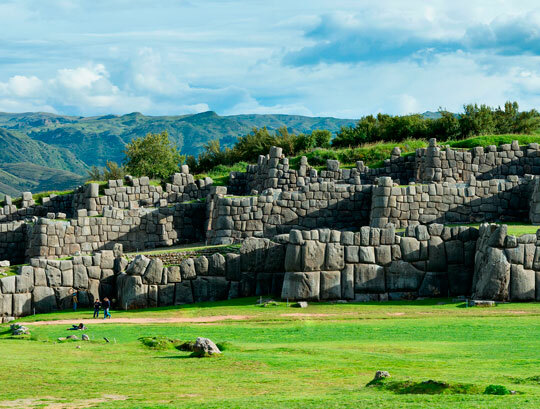 Then, the tour moves to the suburbs of the city, visiting in the first term, the sumptuous Sacsayhuamán (puma’s head), majestic place with impressive works in stone, being the most weighed of 120 tons. 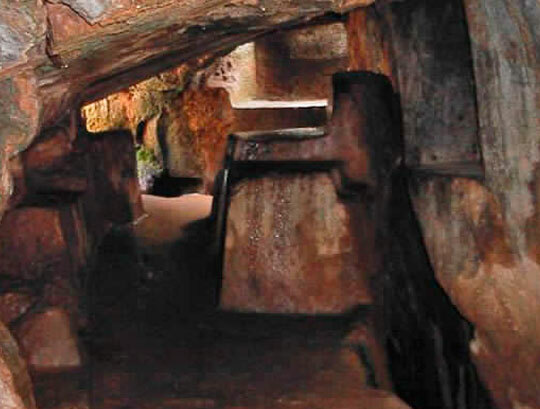 These stones were transported by Inca workers from remote quarries. Here the famous INTI RAYMI or Holiday (Party) is realized to the Sun on June 24 of every year. 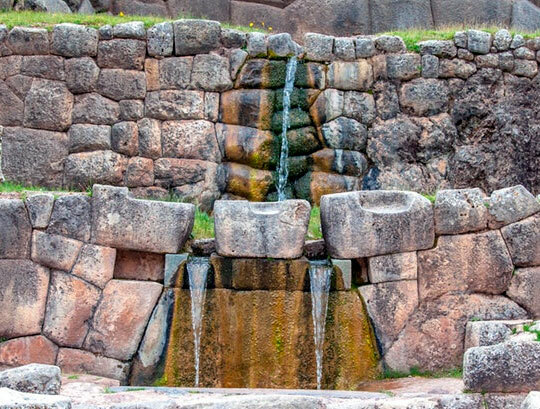 Just to 200 mts of Sacsayhuaman is located our next destination: Q'enqo (Labyrinth) religious center dedicated to the worship to the Earth and, according to some theories, to funeral rituals. Our next visits, located approximately 10 minutes by bus from Q'enqo. 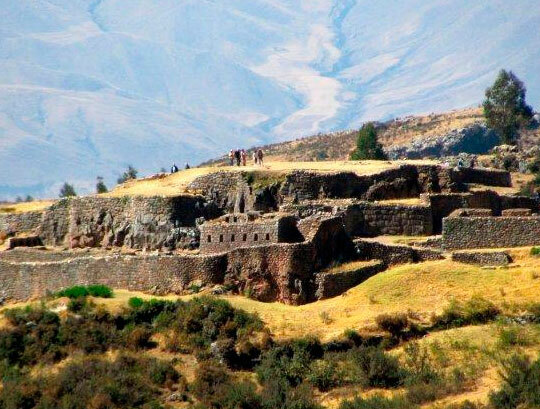 The first site is Puca Pucara (reddish Place) that was in use as military and control center, and as a site of mandatory stop for all the travelers of the Inca epoch. Our last destination, located at only 100 mts. of Puca Pucara, it is Tambomachay. Tambomachay (Temple of the Water) was used as a center of adoration and worship to the water. - Entrance tickets for Koricancha - The Cathedral . (*) The prices of INC, Koricancha and The Cathedral are subject to changes.